I have to eat a filling breakfast every morning or I won’t make it past 10:00am. I’ve never been a huge fan of cold cereal, and frankly a lot of the standard hot breakfast foods aren’t exactly healthy. Last week, I surprised my husband with a hot breakfast after the kids left for school. It was such a hit with both of us that we’ve already had it twice…the second time was for lunch a couple of days later. 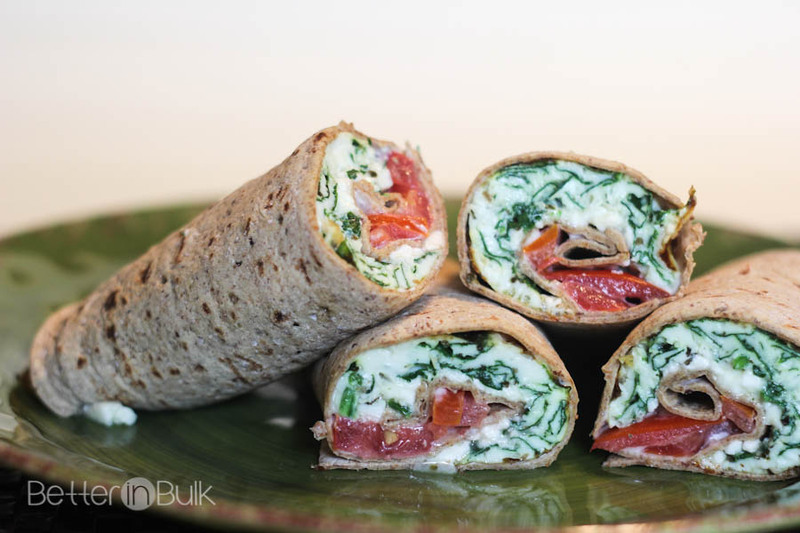 Not only did these spinach and feta wraps taste amazing, but they were guilt-free AND filling (something that is hard to come by!). 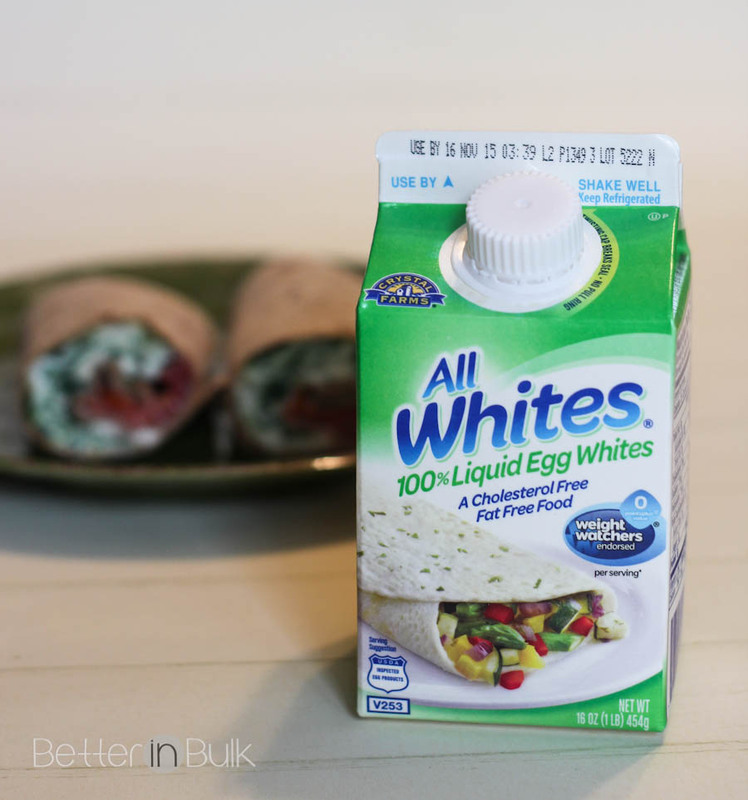 They would have fit perfectly in with my Weight Watchers eating last year while I was trying to lose weight (the AllWhites Egg Whites are 0 PointsPlus! )…and, really, I’m kind of always trying to lose weight, so tasty, good-for-me meals like this are exactly what I need. 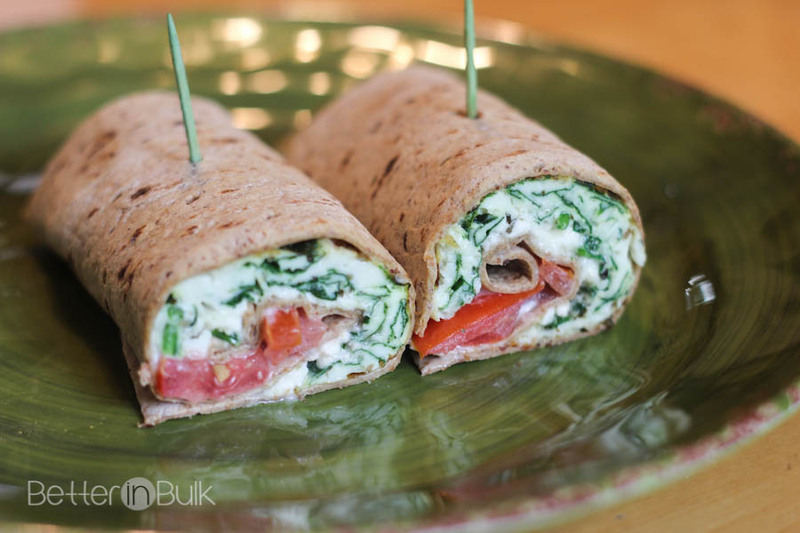 These tasty wraps have 26 grams of protein and they’re a low 362 calories, making them a great meal option for those interested in fitness and weight-management. Spray a nonstick 10-inch skillet with cooking spray; heat over medium heat. Beat AllWhites egg whites and pesto together with a fork in medium bowl. Pour into skillet. Stir in spinach. As eggs start to set, lift the edges with a spatula, allowing uncooked eggs to flow to bottom of skillet. Cook until eggs are set but still moist. 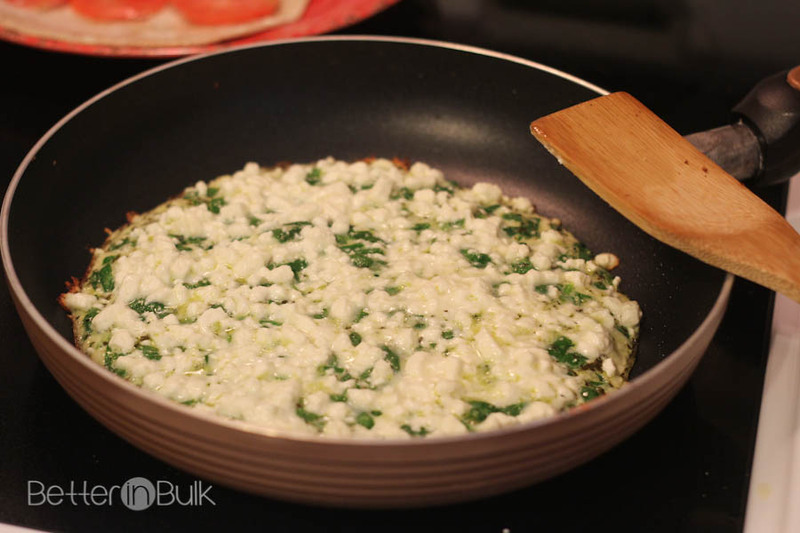 Sprinkle with feta; cover and cook 1 minute longer. Cut in half. Spread mayonnaise on flatbread. Top with tomatoes, then eggs. Roll up and secure with a toothpick or wrap in parchment. This recipe can be easily doubled for a family lunch. These look sooo good! So tasty and so healthy! Can’t wait to try them. This looks delicious and healthy. Thank you for sharing with us at #HomeMattersParty. We would love to have you again next week. Yum — These sound delicious! Thanks for sharing at Merry Monday! These look delicious! I’m always struggling to get enough servings of veggies into my meals, especially in the morning, so I love that this recipe gives me a head start on that! I can definitely see eating this for breakfast or lunch! What a great quick meal to throw together to keep me full and ready to go! 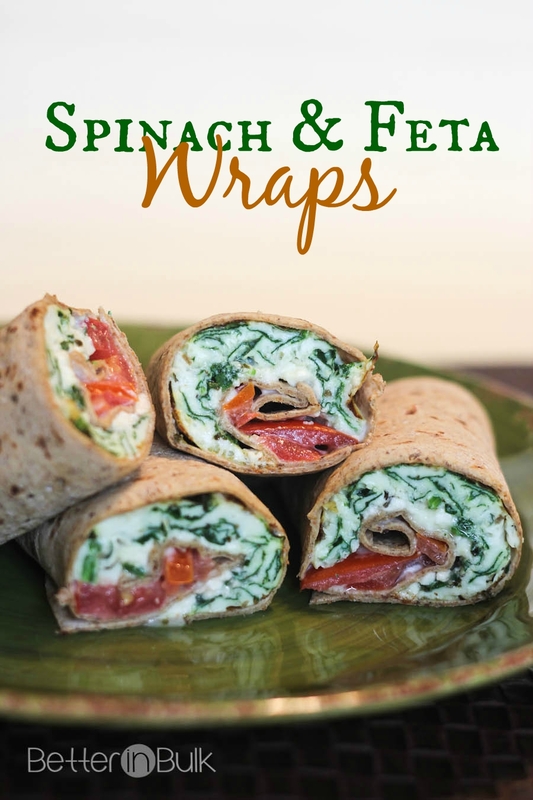 These would be perfect in the kids’ lunches, pinned! Like can we take a few minutes to admire this food. And we’re a lot alike because I cannot for the life of me survive without a good meal especially in the morning. Ahh! You made my day! :) Thank you!